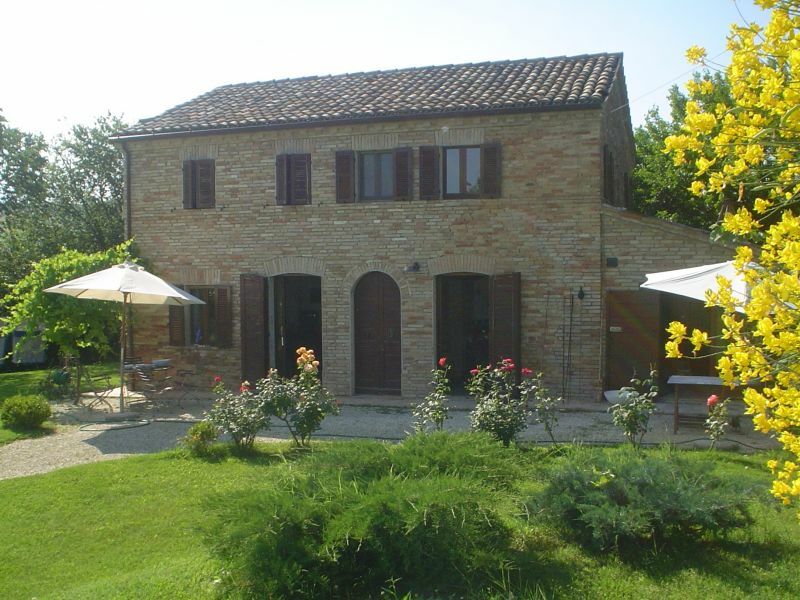 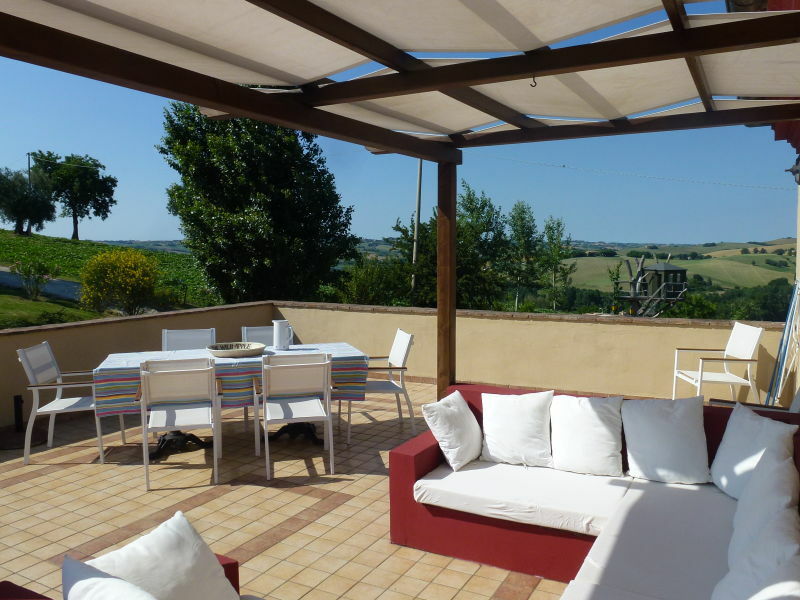 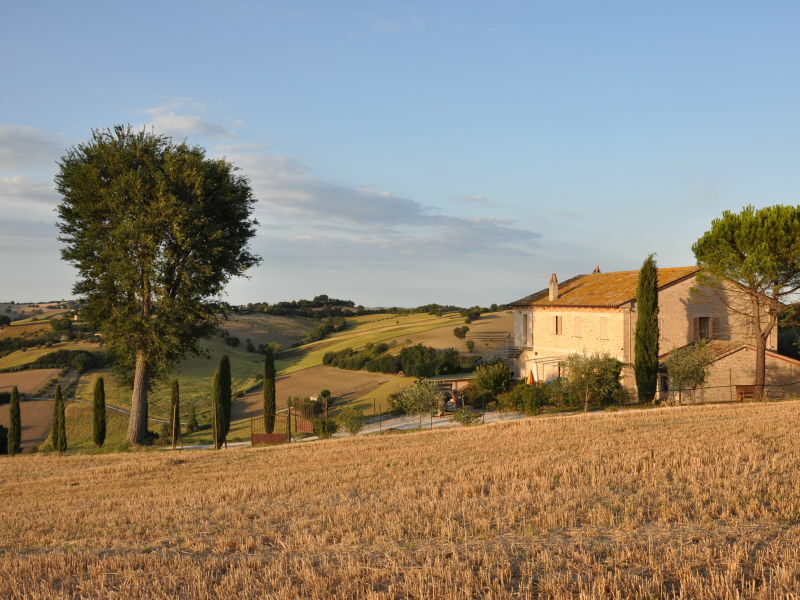 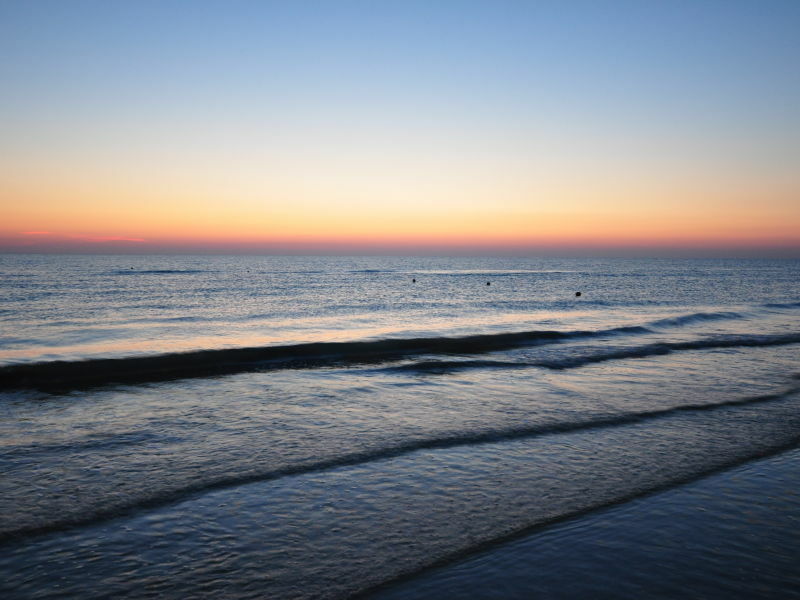 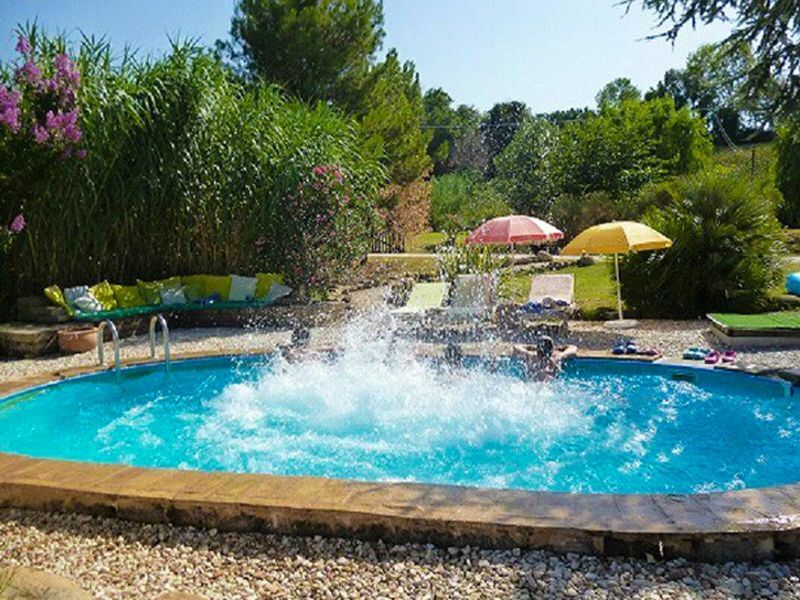 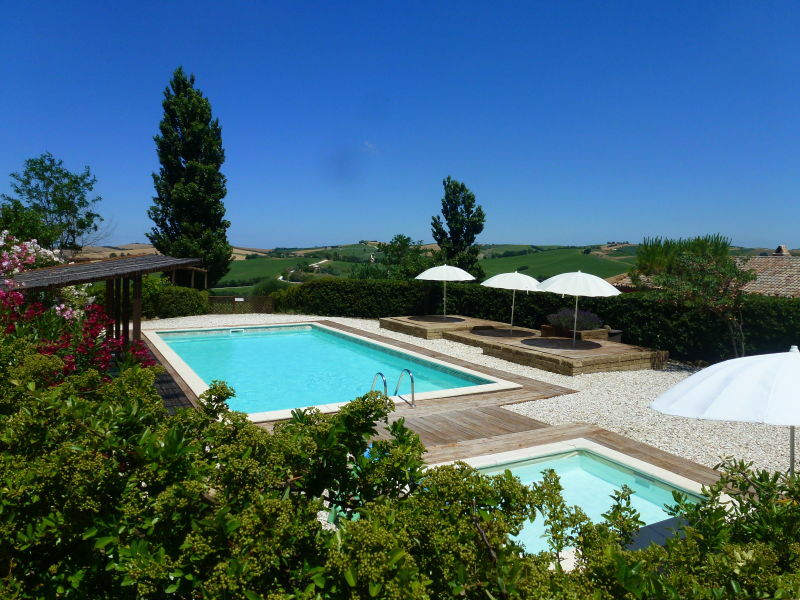 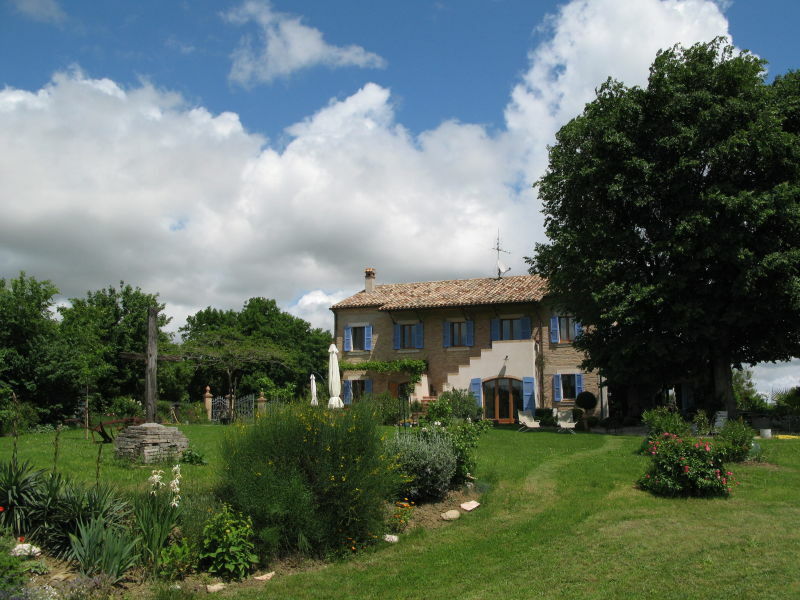 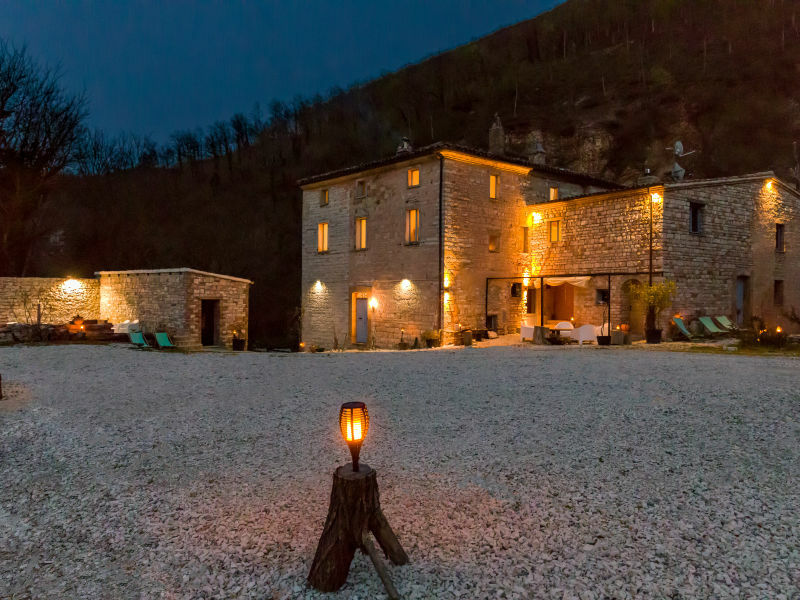 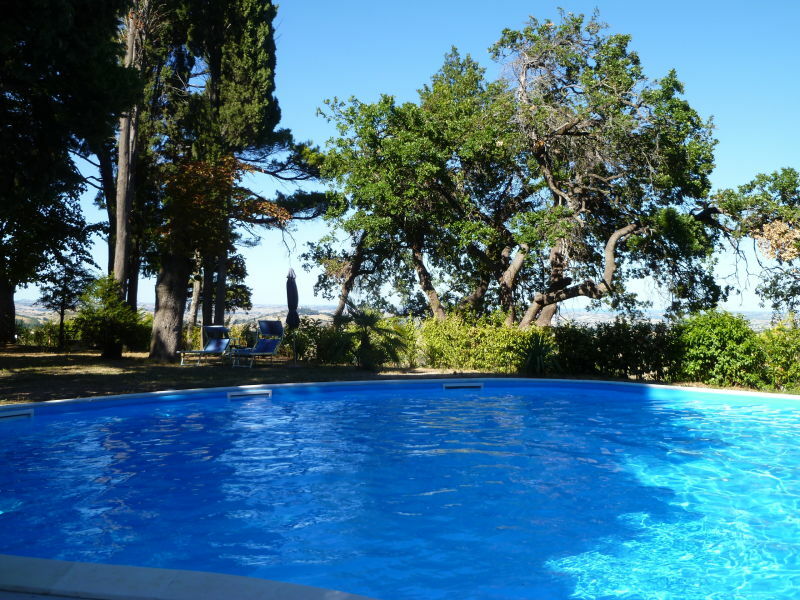 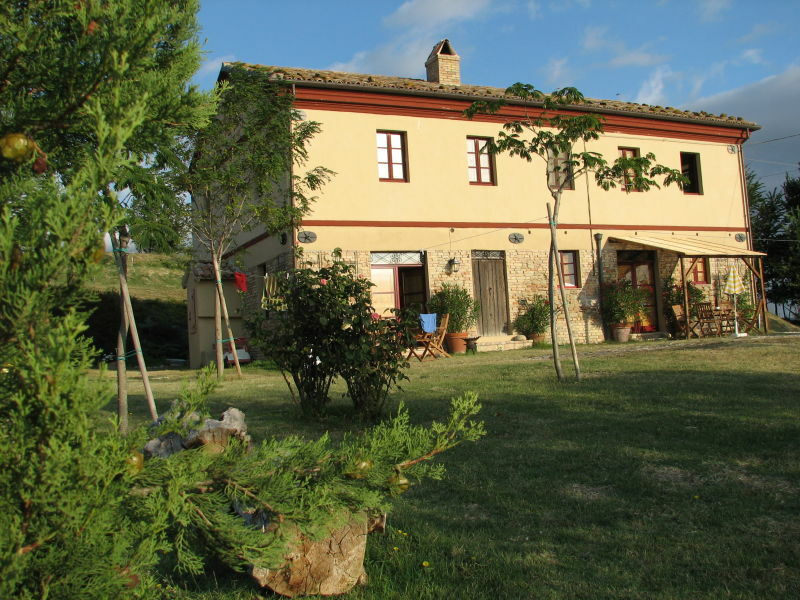 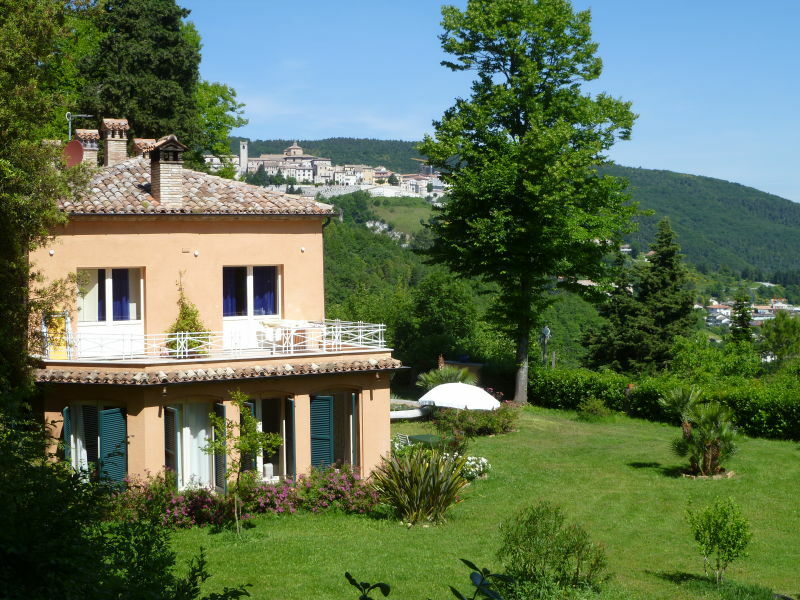 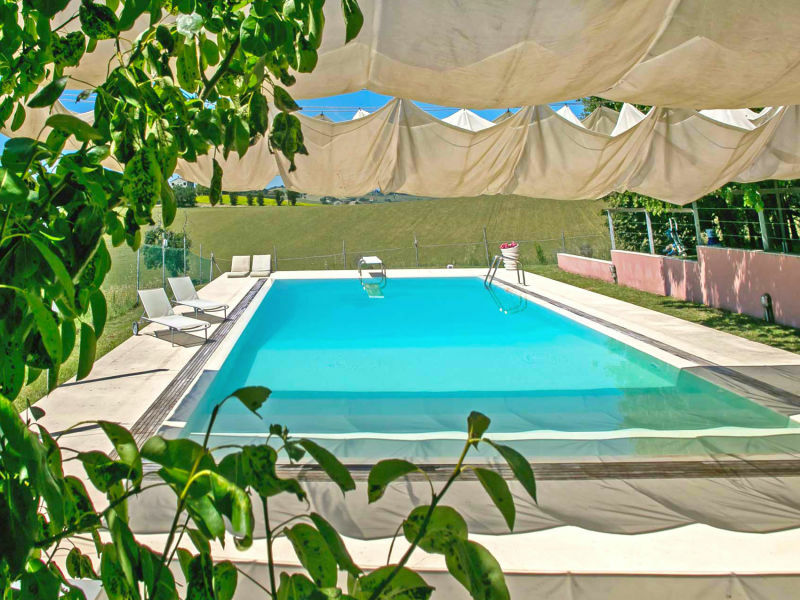 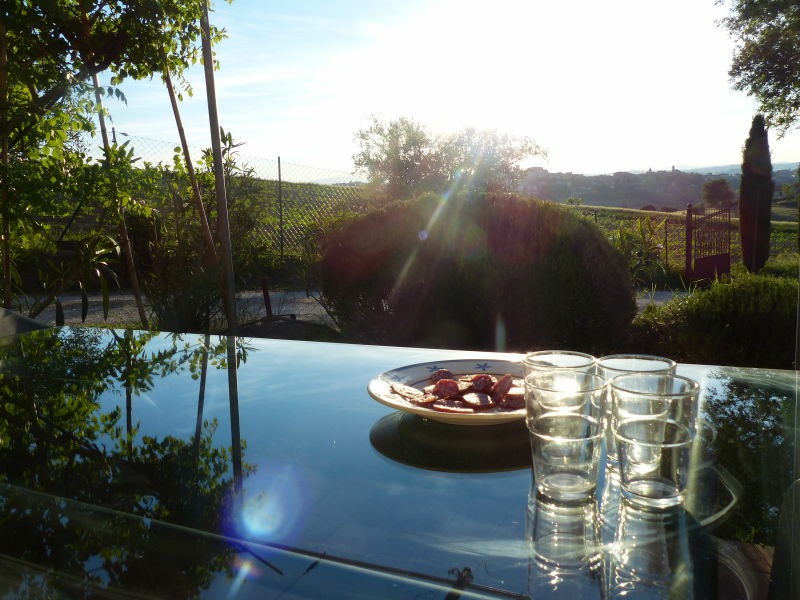 Villa Alessandra is a charming private villa with pool in Le Marche, among the hill scenery of Senigallia, at few kilometres from the Adriatic coast. 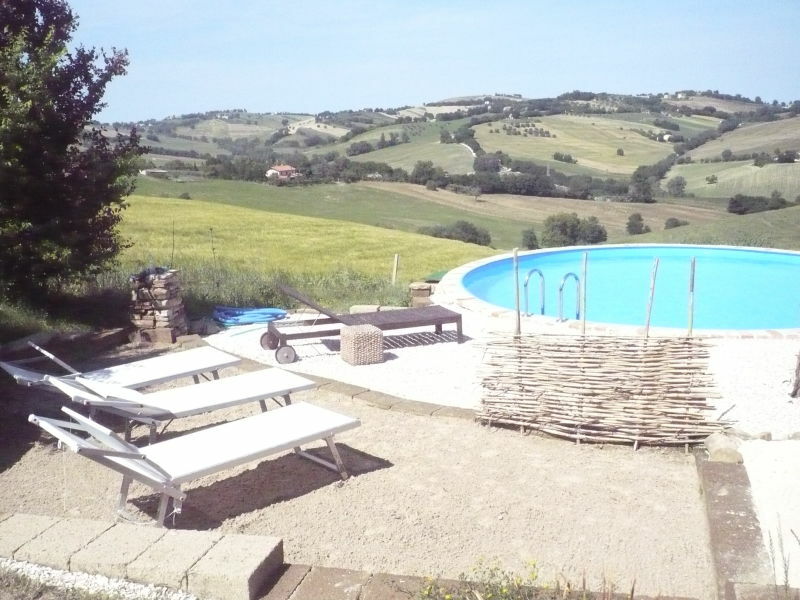 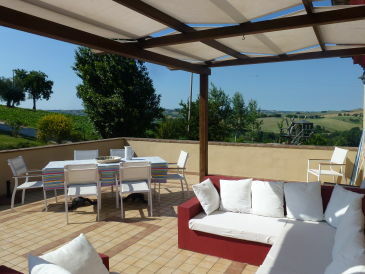 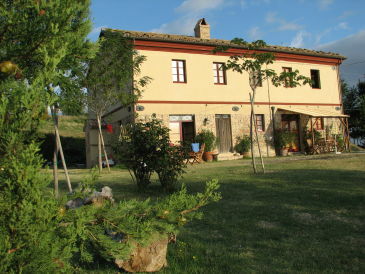 Villa Design: villa with sea views in the south of the Marche. 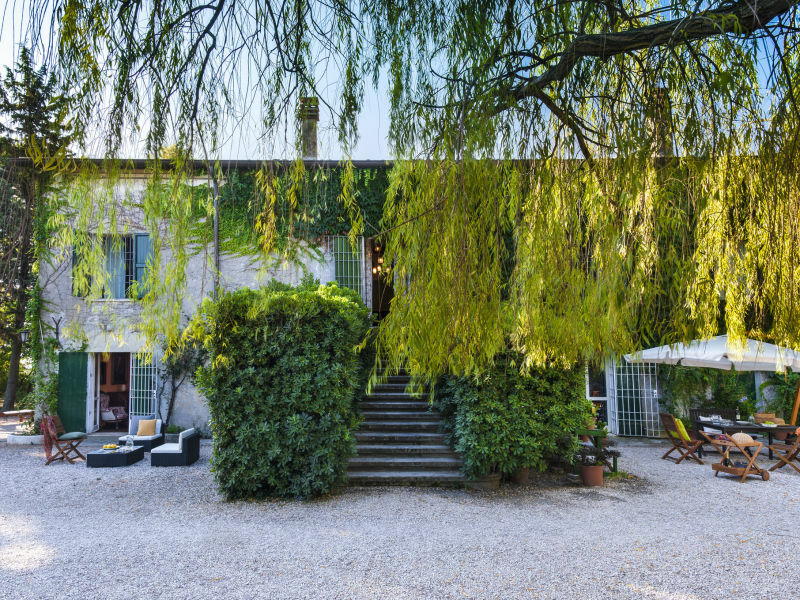 Spacious inside, with comfortably furnished exterior to enjoy summer in the best way and its proximity to the city and the coast.